Hand silk screen-printed quality card with white envelope. Turquoise acrylic ink on recycled 240gsm watercolour paper. Printed in house by Arthouse Meath. 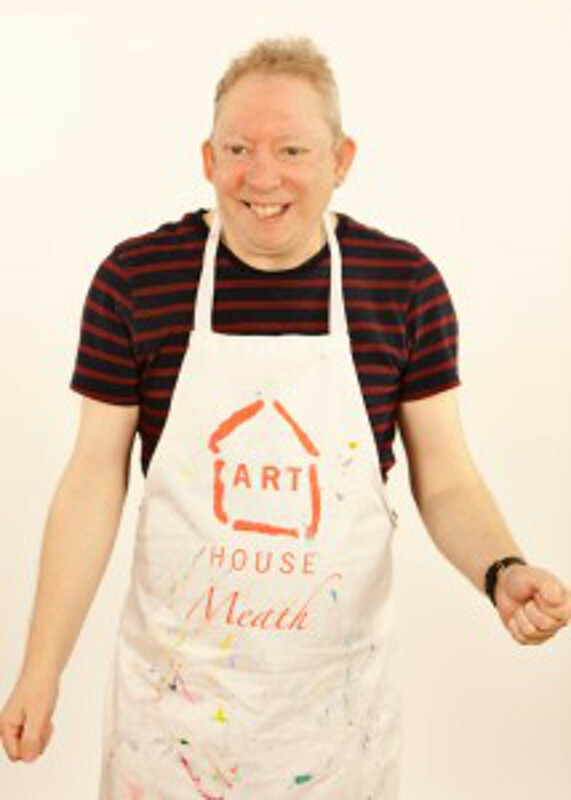 Arthouse Meath is a social enterprise creating artworks for sale. 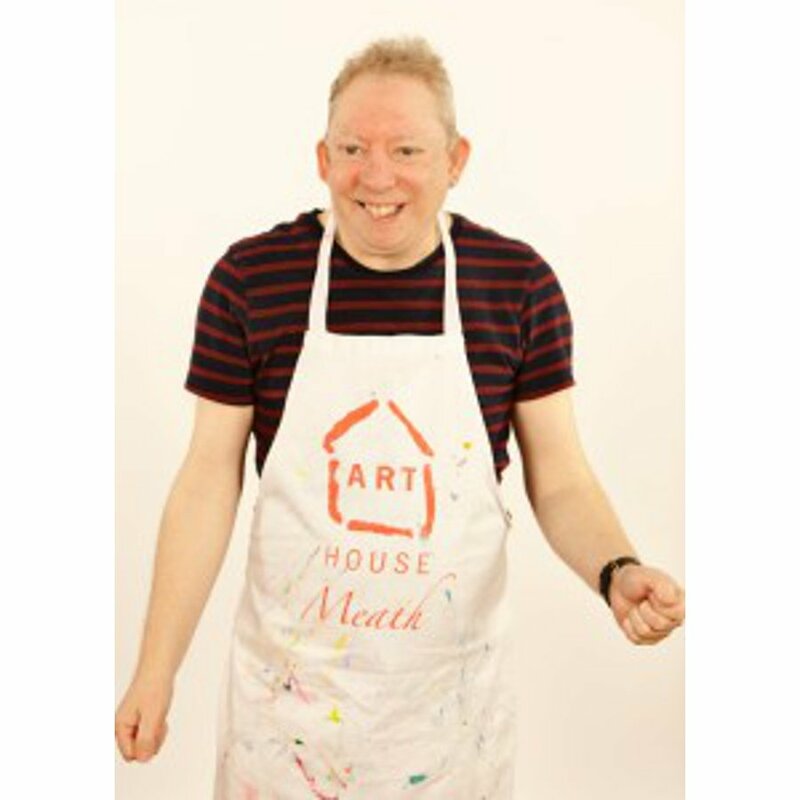 These are made by adults with varying needs and abilities to help develop social skills, working practices and technical ability. Their artwork is beautiful and the impact of involvement in the Arthouse is often life changing. 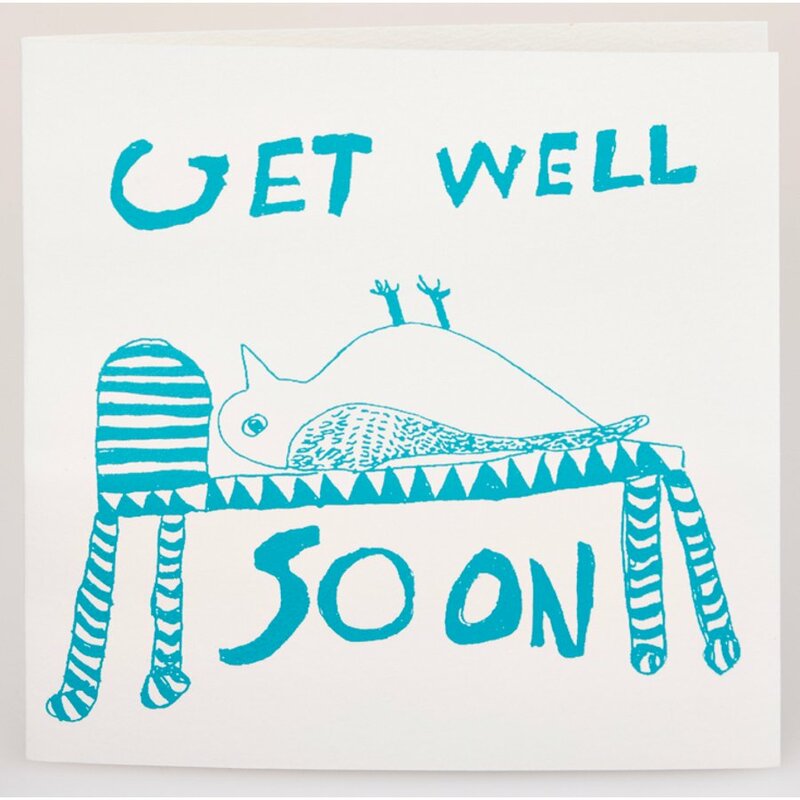 The Arthouse Meath Charity Get Well Soon Owl Card product ethics are indicated below. To learn more about these product ethics and to see related products, follow the links below. There are currently no questions to display about Arthouse Meath Charity Get Well Soon Owl Card.